You want pumpkin cocktails. You need pumpkin cocktails. It’s time for pumpkin cocktails. Here are five exemplary models of the form. Pumpkins don’t stand a chance this year. 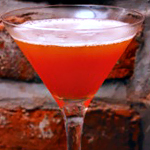 Made with: Pumpkin-infused vodka, apple cider, lemon juice, bitters and simple syrup with muddled ginger. Pairs well with: A date and some lamb-sausage polenta in a soaring EV date spot. 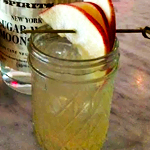 Made with: Pumpkin cordial, Honeycrisp apples, moonshine and lemon. 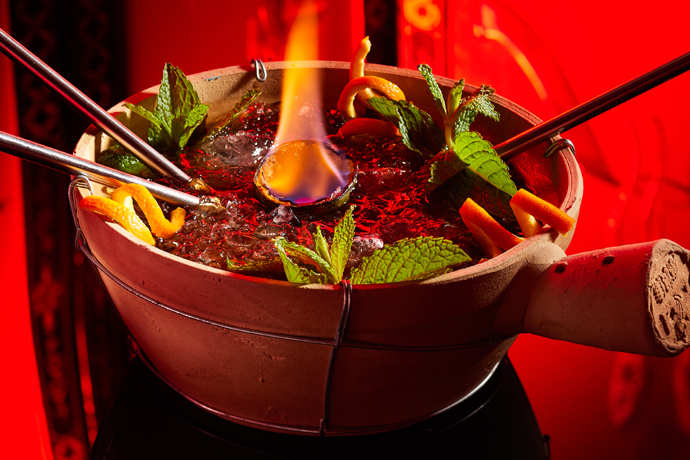 Pairs well with: You in a shawl-collar sweater, with one arm draped over some tufted leather. 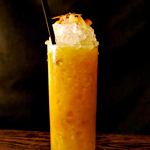 Made with: Gin, orange, a Southeast Asian take on rum and a seven-spice mix of pumpkin and coconut. Pairs well with: A handful of Advil. 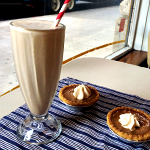 Made with: Vanilla ice cream, crushed pumpkin pie and an “optional” bourbon shot. Pairs well with: A leisurely weekday lunch and a robust straw. 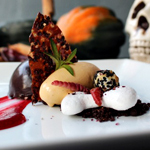 Made with: Mezcal-hibiscus gel, a meringue bone, queso-fresco-and-cacao crumble, mezcal-marinated gummy worms, candied-pumpkin panna cotta, roasted-pumpkin ice cream. So okay, not a cocktail, but... mezcal. Pairs well with: A committee of friends to help you take it down.